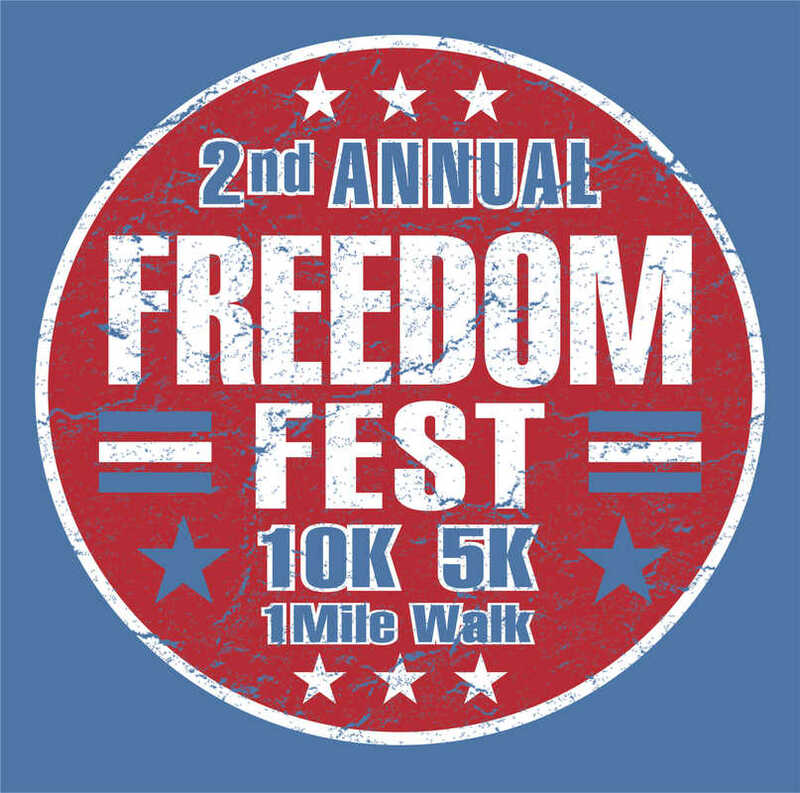 For more information about this year's Freedom Fest Run or to register please click on the link below to be directed to the Race Website. For more information about this year's Reindeer Run or to register please click on the link below to be directed to the Race Website. More Information to come concerning next year's new race. 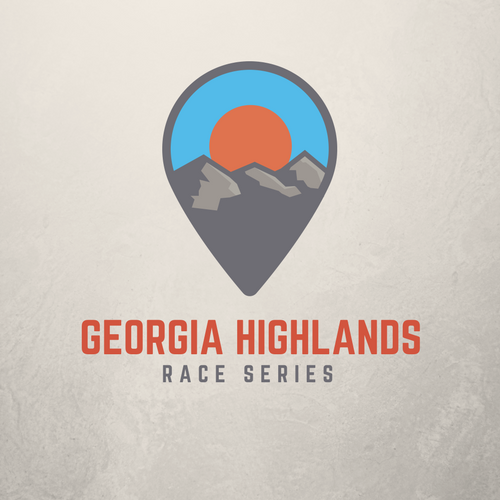 Click on the link below to learn about this year's race series and Awards.